Managing your own business can be a little isolating and throw in being a working mum and you have a whole different ball game. 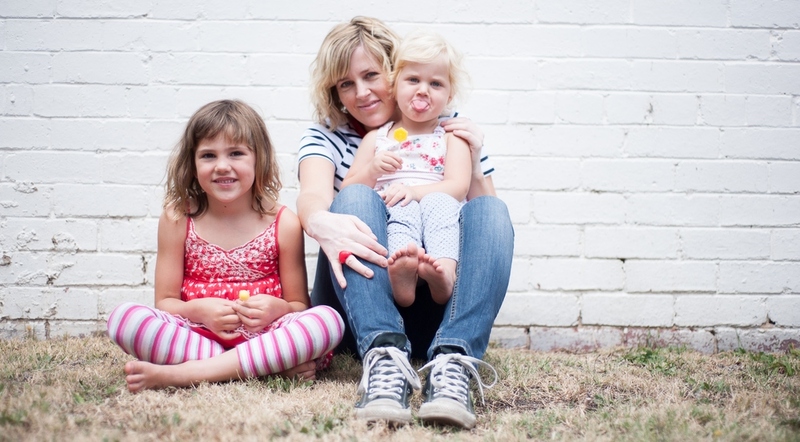 Sometimes us Mamma’s in business need a support network – enter Alli Price and Motivating Mum! I started my business after sitting at home one day on my own (in the UK), looking after bub and trying to run my new coaching business. It was so lonely, and a little depressing, that I decided to start the Businessmums’ Networking Lunches – in an attempt to get out and get some intelligent conversation and also expand my network. It turned out there were a lot of mums at home feeling just as I was and the business really started from there. What's exciting you about Motivating Mum at the Moment? I am in the midst of pulling together my biggest event of the year – the Brilliant Biz Mum Conference – on Sat, May 14 in Melbourne. It is a huge day with ridiculously amazing guest speakers, networking with 200+ like-minded women and just so much for biz mums (or mums wanting to be in biz) to learn, engage in and do. It culminates in my Brilliant Biz Mum Awards ceremony where I get to announce the winners of 13 categories. I love this part of the event as - a) the hard work is over for another year and b) I get the opportunity to help biz mums feel like they’re doing an amazing job and that they’re on the right track. It’s so rewarding. I absolutely, positively love helping these gorgeous and deserving mums. They work so hard and manage so much and they deserve success. Every time I hear from a mum that I have helped her in some way – it makes it all soooooooo worth it! Every day that I am here, making money to support my family and helping mums is a proud moment. I love the fact that I have crafted this business with my own two hands – that I have built it from nothing and it exists only because of me. It is very cool to be able to say that I contributed something to this world. Get help – be it a cleaner, a VA, a staff member, a nanny etc. If you haven’t got money to pay people – can you offer a contra deal? For example, I offer promotional opportunities for people to my network in exchange for help. Get great at sorting school holiday activities. 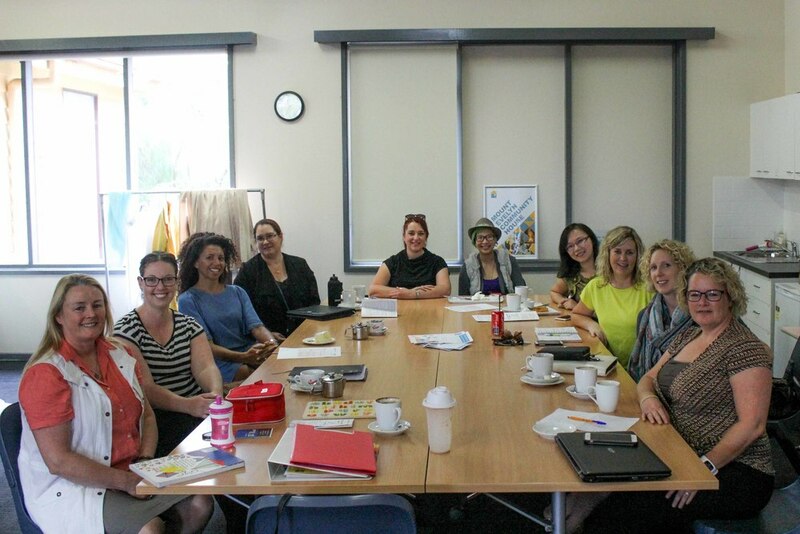 Usually a month out I start planning play dates with other mums, school holiday programs and I also co-work with mums – we get together at one of our houses and work side-by-side while our kiddies play. Don’t be too hard on yourself. 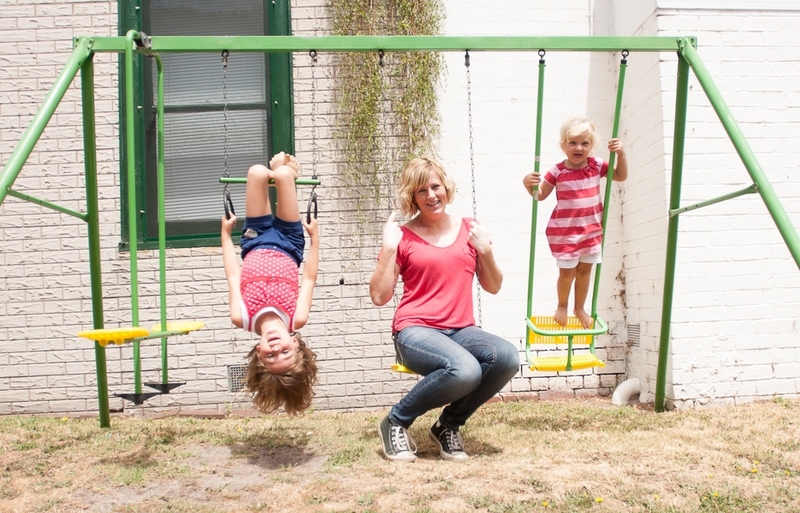 If the kiddies have to entertain themselves for a while – so be it. If the dishes have to sit there all day – so be it. Understand that you are doing the best job you can do and being the best mother you can be. Onwards and upwards! It takes a while for people to get to know, like and trust – and then, buy from you. I feel like that it taking hold for me this year – people have stalked me for long enough on FB and now they’re coming to Biz Mums Clubs, booking mentoring or purchasing the business services I offer! Leafy and lovely - I lived in London for 10 years and am sooooo appreciating being back! Roller skating with the kiddies at Skateworld in Mordialloc. wanna know more? click here and find out about a Motivating Mum and find a Businessmums Club near you.